NAIL POLISH DRYING DROPS: YES? NO? Looking to cut your wait time after your DIY manicure? Quick-dry drops are an option – but we don't love them. 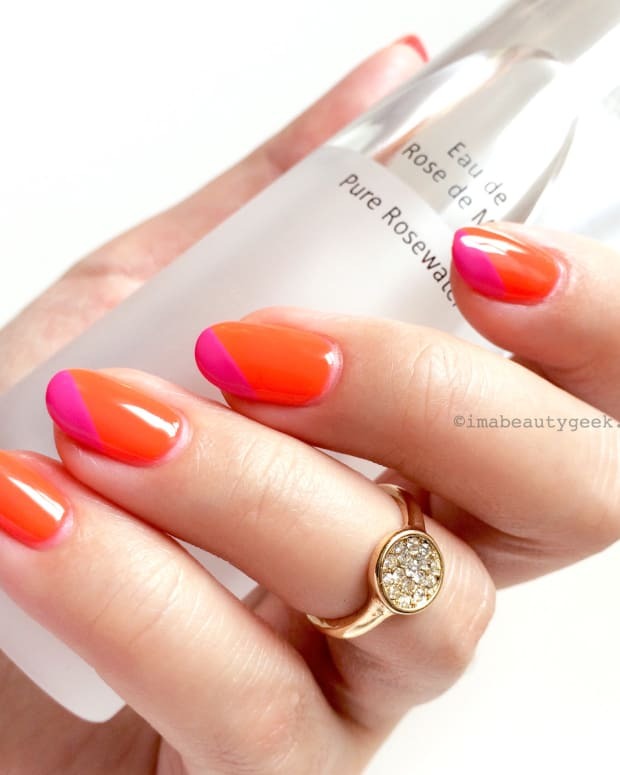 Reader Rochelle recently asked us for our take on nail polish drying drops. She wanted to know whether a drop of oil on the surface of a fresh manicure actually dries the polish faster. Although ManiGeek and I don&apos;t use drying drops, we have in the past. Well, I&apos;ve had them used on me at one or two salons way back when I used to wear nail polish. I&apos;m a UV-gel manicure devotée now (and have been since April 2010 when I met Tips Nail Bar owner Leeanne Colley and exclaimed over her perfectly polished nails). My nail colour is cured after each coat, perfectly dry after the last coat. Done. But I remember quite clearly not being much of a fan of nail polish drying drops. Though quick-dry nail-polish oil drops have a cuticle-conditioning benefit, I think overall they do more harm than good. Speed-dry drops lull women into a false sense of security that could lead to a careless movement that results in a smudge or dent in the still-fresh colour. Gah! "Quick dry drops will only help the top layer dry faster," says Leeanne when I check in for her opinion. "I&apos;m a firm believer that the best way to dry polish is to allow drying time between each coat." Hope that answers your question, R! What about you, lovelies? 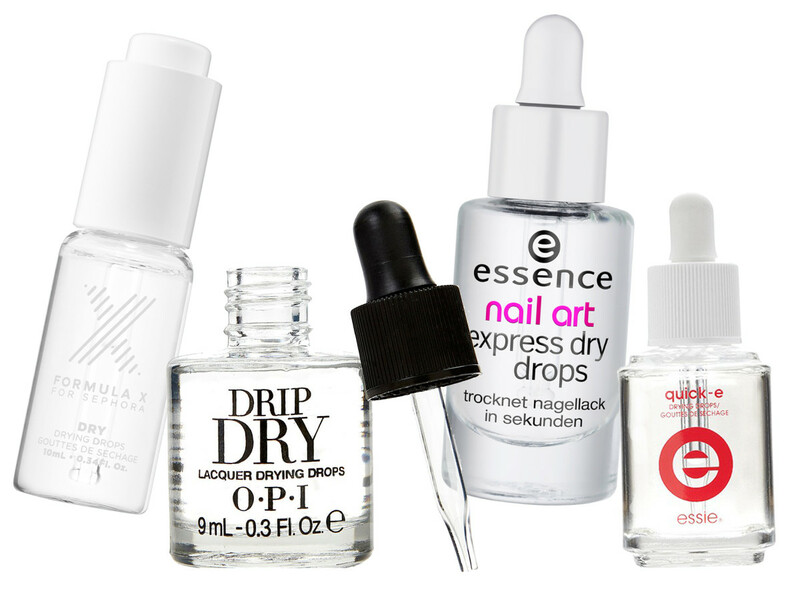 Do you use quick-dry nail polish drops? Have you ever ruined your mani before it was set because you thought the drops had done their work?